Mr. Shannon Lynn Queen, age 54 of Blue Ridge, GA passed on Saturday evening, September 29th, 2018 at his residence. Mr. Queen was born on June 23rd, 1964 in Washington, DC to his late parents, Clinton V. Queen and Anna Elizabeth Burnette Queen. Shannon was self employed as a carpenter for many years, enjoyed fishing in his spare time, and was also a member of the Coletown Baptist Church. 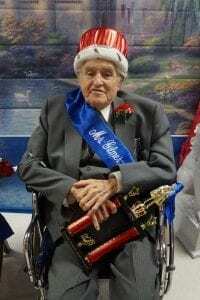 He is survived by his wife of 25 years Reathel Cross Queen of the home in Blue Ridge, GA; sons and daughters-in-law, Calvin and Pam Kendall of McCaysville, GA and Rodney and Shonda Kendall of Blue Ridge, GA; grandchildren, Kasey Starke, Kelsey, Kourteney, Zoey, and Kiya Kendall; sister and brother-in-law, Susan and Troy Clines of Old Fort, TN; brother, Stephen Queen of Jacksonville, FL; uncle, C.L. 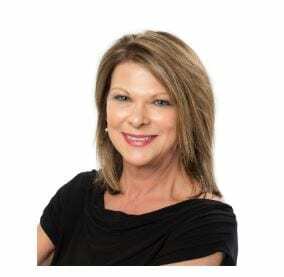 Burnette of Nashville, TN also survives. A private family memorial service is being planned and will be held at a later date. 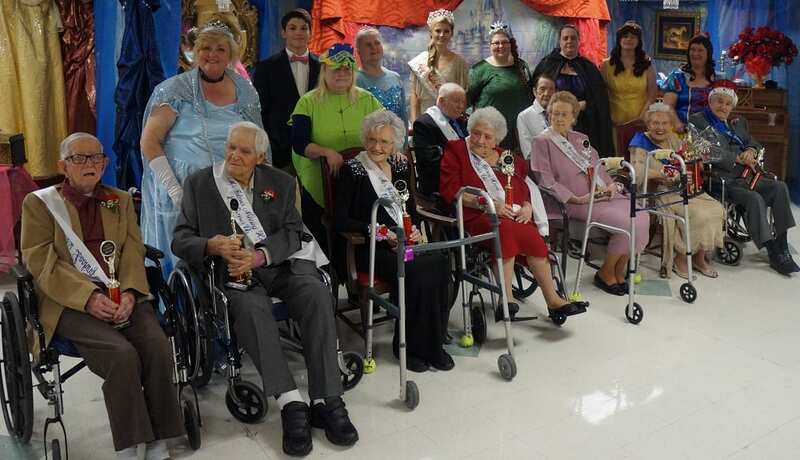 ELLIJAY, Ga. – A night of laughter and fun, Parkside Ellijay Skilled Nursing Care, previously Gilmer Nursing Home, held its annual pageant for its residents on Feb. 23. 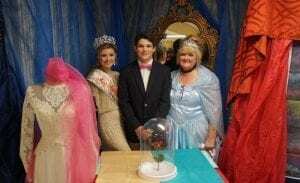 Activity Director Tammy Baker, right, hosts the Once Upon a Time Pageant with special guests 2017 Apple Queen Rachel Waddell, left, and her brother Caleb Waddell, middle. The theme, “Once Upon a Time,” saw volunteers and employees of the facility dressed as Disney princesses and decorations from their movies to celebrate the evening. 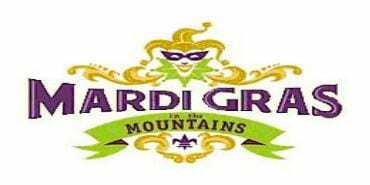 Local residents became contestants to be crowned King and Queen of Parkside for the coming year. The evenings host and master of ceremonies, Tammy Baker, LPN, activity director, led the night through preliminary honorees before sitting down to interview the King and Queen contestants. The event also saw the honor of having 2017 Apple Queen Rachel Waddell and her brother Caleb Waddell crowning the winners and supporting the night as well as musical entertainment provided by Wesley Crider, world champion finger-style guitarist, sponsored by Homestead Hospice. 2018 Parkside Ellijay Once Upon a Time Pageant King Paul Reeves. The 2017 King of Parkside Ellijay, Paul Reeves, was a contractor and producer and even once did a production with Whitney Houston. Reeves also took a few moments of his interview to sing for those present. He sang I Know, an old hymn that he picked himself. 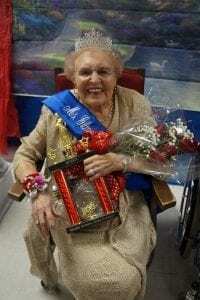 2018 Parkside Ellijay Once Upon a Time Pageant Queen Reatha May. The 2017 winner and now Queen of Parkside Ellijay, Reatha May, enjoys traveling across the states with her husband. With four children, May has one daughter and three sons. She has been married 53 years. For more photos of this special night, check out FYN’s Once Upon A Time Photos on Facebook.